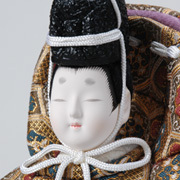 This doll was modeled after a traditional Japanese Noh play called Okina. 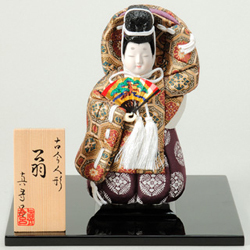 The Okina is performed as a prayer for peace. 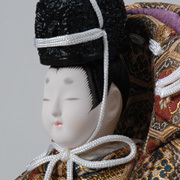 Although the origins of this drama are vague, it is worshipped as a drama exceptional among all of Noh. 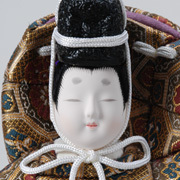 This doll is perfectly suit for gift sfor the most special occasions. 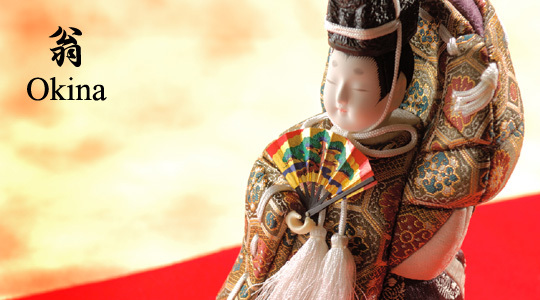 Why is the New Year's Day so lucky in Japan? Japanese people used to count their age according to calendar year. Therefore, everybody gets older on New Year's Day. 1st of January was birthday for everyone.